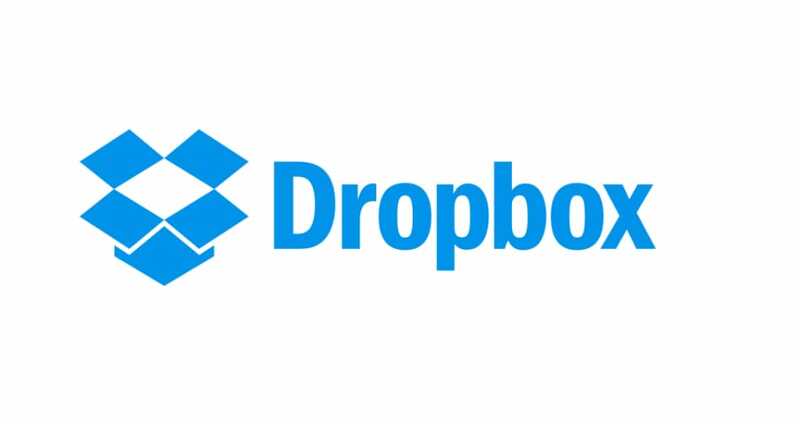 Dropbox is available for many mobile devices such as the iPhone, iPad, Android, BlackBerry, Windows Phones/tablets and the Kindle Fire, as well as Microsoft Windows and OS X. So you can just imagine the users dismay when services come to a halt, it is always handy to have up-to-date Dropbox service status information, and it is you the user that can leave your updates right here. The free service offers users the ability to have on the move your videos, documents and photos. Once installed onto your computer you can access from anywhere, this means you can access via your desktop or mobile device being it tablet or smartphone. If you lose your device it will always be accessible via the Dropbox website. Areas of issues include Dropbox not syncing with computer, syncing files taking forever, problems uploading, login not working or the service is down altogether. Are you having Dropbox problems today? If Dropbox is down today, then reports will be found below. Is dropbox down, i can login but i cannot do anything else. Is Dropbox down or something? Because I cannot access anything. I have looked at the Dropbox service status page and it says, “No incidents reported today.” Even though I cannot login. Why is dropbox playing up again, was hoping they would sort the issues I had last month when using mobile. Hoping the service will return to normal soon, maybe it’s the busy shopping weekend. Dropbox would not open for me, all i got was 500 error. What is a 500 error? Took like 15 minutes to load two photos, surely that isnt right. I am trying to load a video and some photos, but it is taking forever. Any reason this is happening? I tried to login to dropbox earlier and it would not let me in, happened twice but on the third it let me in. Dropbox os working rather well for me, not troubles at all. Seem to be having problems with Dropbox on my iPhone.